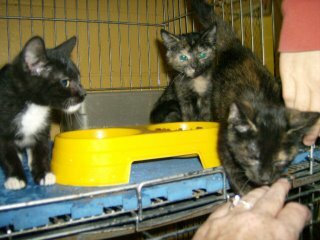 These 3 little babies are listed as 5 months old, but I think they are a little younger than that. They are typical playful babies with sweet temperaments. THEIR LAST DAY ALIVE WILL BE NOVEMBER 13. Please help us save these babies!!! poor babies! They need to get out of there!